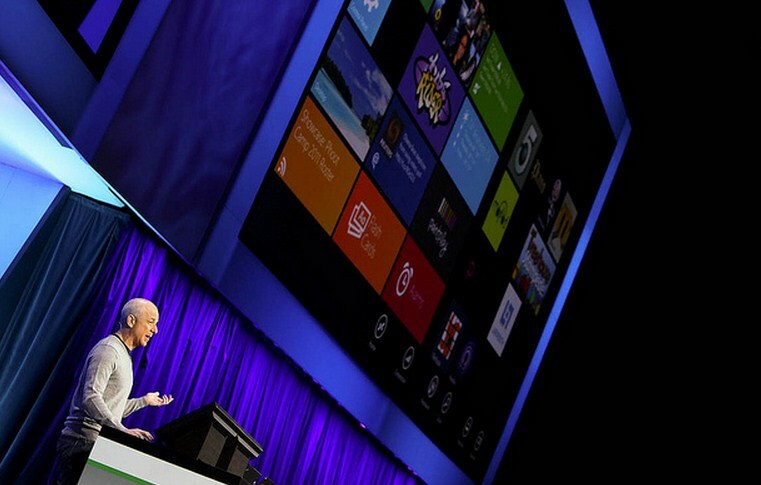 Windows 8 has been completed by Microsoft, hitting its ‘release to manufacturing’ build. According to Microsoft, it is now being handed off to its manufacturing partners (OEMs). This release date is in keeping with previous Microsoft statements that the software would be released to OEMs in the first week of August. Windows 8 is a dramatic redesign of the Windows platform, including new interfaces, new app formats, and a new method of distributing software: the Windows Store. Microsoft will take a cut of sold apps in that venue. Left out of its blog post is news of Windows RT specifically. TNW has reached out to Microsoft for comment on the software, and will update this post upon hearing back. Microsoft has another BUILD conference coming soon, the last edition of which led to the first release of a Windows 8 build to the public. For more of TNW’s Windows 8 coverage, head here.